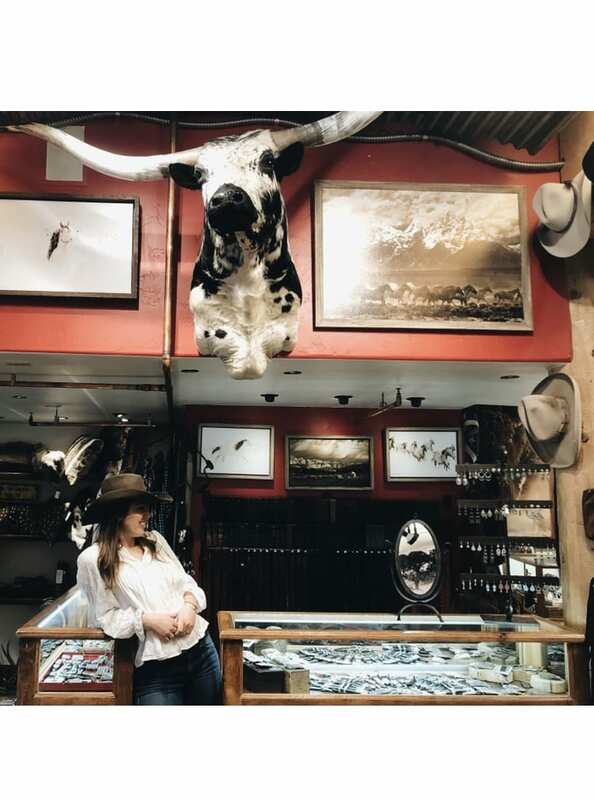 Raised in Texas, Alexandra came to Kemo Sabe with Lucchese boots, a ranch in North Houston, and a big ol’ smile! She was raised on true Kentucky bourbon, German beer, and an appreciation for the little things in life! Alexandra has lived in Germany and the Caribbean but her love for seasons brought her to Vail, CO with her husband and fur-child. She loves working amongst Made in the USA and genuine leather so Kemo Sabe is her happy place as well as yours and she can’t wait to share the love for both with you!